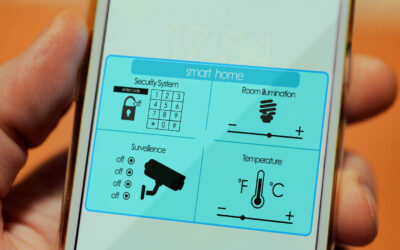 As smart products continue to grow in the vibrant “smart home” world, we see smart services as the real upside, especially for Communications Service Providers (CSPs), including those bringing fiber-to-the-home, cable, satellite and spectrum to consumers whose lives can be made safer, more convenient and simply better. To say the automotive insurance in the US industry is changing is an understatement. Competition has never been fiercer, and consumers have never been more empowered to shop around, and shopping around is causing contact centers serving insurance companies and their customers and prospects to rethink their operations – and applications.